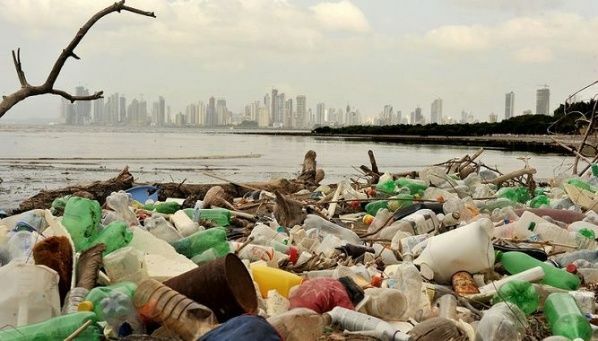 The UN Environment Assembly reaches agreement on plastic and marine pollution. However, the final statement of the UNEA-4 leaves out the global problem of deforestation , on the issue of deforestation, the Brazilian Minister of Environment, Ricardo Salles, said Thursday that in Brazil could not support or sign agreements that go against the legislation of your country, since it allows a percentage of felling not accepted in other countries. Brazil’s forest law, better known as the Forest Code of 1965, allows private property to deforest 20% and protect the remaining 80% of a plot of land. Kiisler explained that he did not want to be “diplomatically incorrect,” and could not confirm whether countries such as Brazil and the United States would have hindered final agreements on some issues such as deforestation. The minister added that the members of the board and the working group of this Assembly “were optimistic about the final results of the same”, which will be announced late in the afternoon when the sessions end. Linked to the issue of deforestation, that of the rights of indigenous peoples “was included, but it was not clear at what point they would be included,” Kiisler explained. In relation to the promotion of renewable energy in Africa, Msuya said that “currently there are ambitious projects in the continent, but we must give them a push” according to EFEverde.